SEO (Search Engine Optimization) is one of the most misinterpreted and confusing terms in the modern marketing mix. 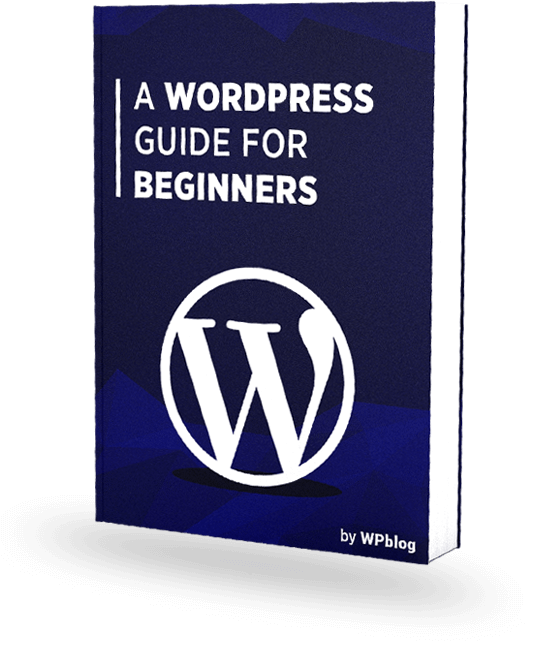 There is no doubt that it is not easy to optimize a website for a beginner. 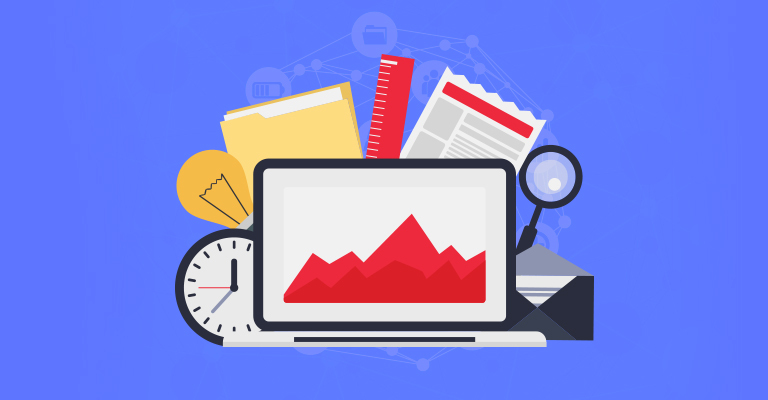 These days, you must have excellent research, quick thinking, and a keen eye in order to get your website on top rankings. Sadly, there are plenty of SEO specialists who just know certain basic knowledge and brand themselves as specialists. They misguide their clients by doing minor website work. This has devalued the importance of SEO as part of a good marketing plan for smaller and even large scale businesses. 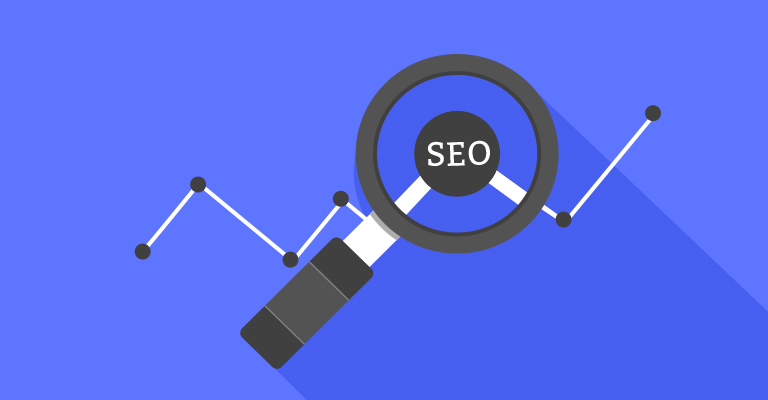 This article is the first in the series in which we will guide you through what is SEO to how you can optimize your WordPress website with SEO. Let’s begin with the first chapter of this series. 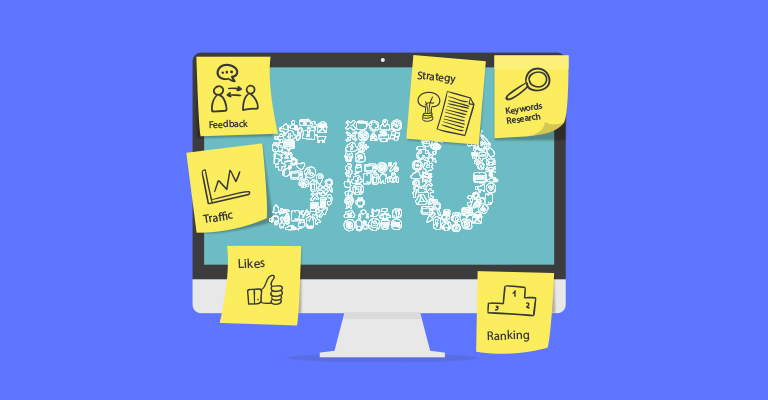 SEO stands for Search Engine Optimization, which is a strategy used by web developers to get more traffic to their websites to achieve higher search engine rankings. The sole purpose of SEO is to gain top search engine position so that you can get higher user attention or sell your products. While designing a website it is mostly considered that how our website will look like and how can we improve its usability and interactivity that it is pleasing for our visitors. However, we may miss the important part that how a search engine will read our website. You must know that SEO is actually how a search engine interprets your website. Make sure your website flow, Meta tags, Sitemap, and Descriptions are clear. If you don’t know these terms, don’t worry we will be covering them in the next parts of this series. It is important that a person visiting your website is relevant. For example, if you have a hosting provider website and the visitors you get are not even close to web services. Yes, we need visitors, but quality visitors who are actually interested in your services. It is important that you get more visitors to your website from search engines. More traffic means higher search engine authority and more sales. Ads are one of the important parts of Search Engine Result Pages (SERP’s). Organic traffic is what you get genuine users. Although search engines have evolved but still they can’t see and understand a web page the same way as we do. SEO is important because it will help search engines to know what this page is about and how it can be helpful to users. How many websites do we remember? We all know that whenever we need to find something we Google it, Bing or Yahoo it. We have given the complete responsibility to search engines to find the best source for us. Search Engine Optimization is the technique that will help your website to get on top of these search engine results so that whenever a person searches a query, your website is on top. 1.As we search on search engines, we are likely to visit only up to top 5 results on SERP’s. And most of the time top 2 results are always visited. 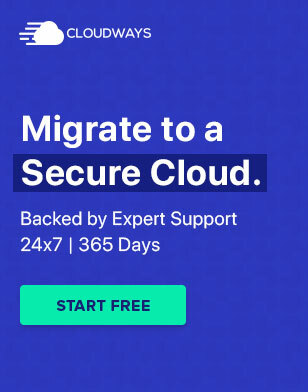 So to take advantage of this, you must use SEO technique to occupy a position on top. 2.As I have already stated above that users rely on Search Engines what is the best quality source, product or news based on the SERP’s. So if you have finally made to the top search engine position it means you have won users heart as well. 3.SEO will also improve user experience and usability of your website. 4.SEO has one of the best Return On Investment (ROI) in the advertisement. This is simply because while marketing in SEO we are targeting a specific audience and we already know who our audience is how to convert them into sales. 5.SEO is good for social promotions of your websites. People tend to share websites, articles, products or news on their social accounts as well. This is good for your website as you get free market reach. 6.It can put you ahead in the competition and can help you climb the leader quickly. We know that if two websites are selling a similar product, a search engine optimized website is likely to have more visitors, trust, and sales. 7.Positive company impact goes on a user as he searches and sees you on top of the SERP. This adds to your brand visibility and brand acceptance. 8.SEO can help you increase the credibility of your business. Once you land on the first page, you are given a vote of confidence by the search engine, followed by the visitor as well. These points are enough to add how important SEO is and how much you need SEO techniques to raise your search engine rankings. So at the end of this article, you would definitely know what is SEO and the importance of SEO. 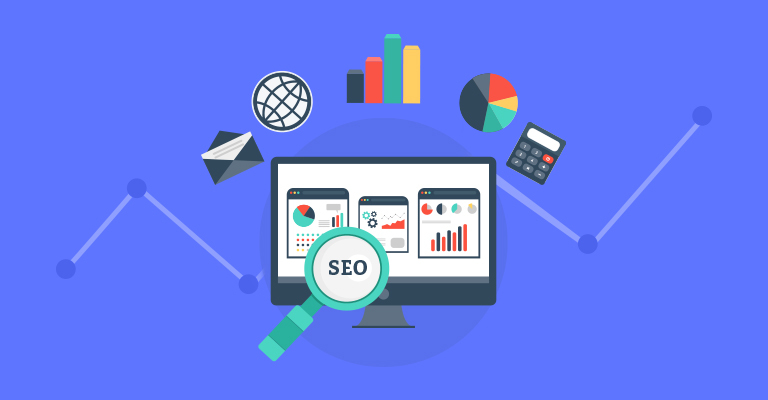 SEO is the way to optimize your website for search engines so that they can better understand your websites and rank higher in the search results. From a web developer or SEO professional, it is important to know that without SEO it is nearly impossible to climb the ladder. 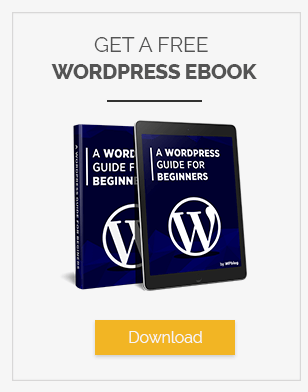 In this first part, I had introduced SEO while in the coming parts of this series I will share basic and advanced SEO techniques for WordPress as well.